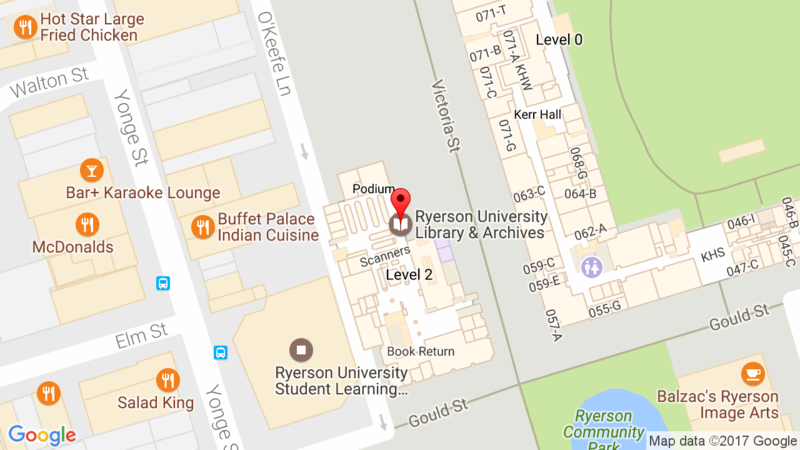 Ryerson University Library & Archives » News » News » Welcome Alison Skyrme! Curatorial Specialist at RULA, Alison Skyrme was recently appointed to the position of Special Collections Librarian. Alison holds a BFA in Photography Studies from Ryerson University (2002) and a Master of Information from the University of Toronto (2015). 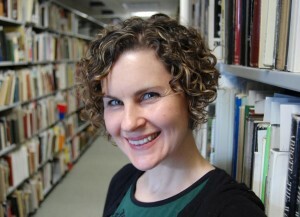 Alison is also a 2007 alumnus of the Photographic Preservation and Collections Management (PPCM) graduate program, and has been an active instructor with the program for several years. She specializes in collections management and documentation in the heritage sector and has over 15 years of collections experience in galleries, libraries, archives and museums.